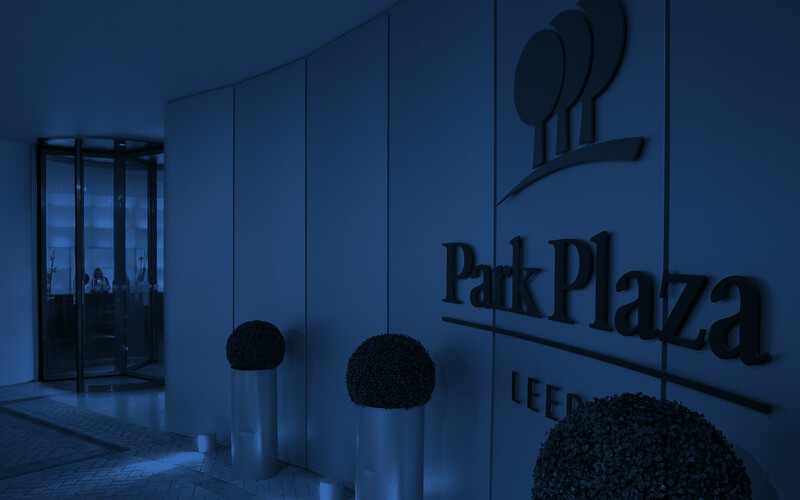 Visit the dedicated Chino Latino website or sign up to receive the latest news and special promotions for this Leeds restaurant. Cocktails aren’t just for the weekend. We believe you should enjoy them every day of the week, and what better excuse than to receive your second cocktail on the house? Our cocktail menu is where our restaurant’s Latino element really comes alive with a veritable showcase of South American tipples. 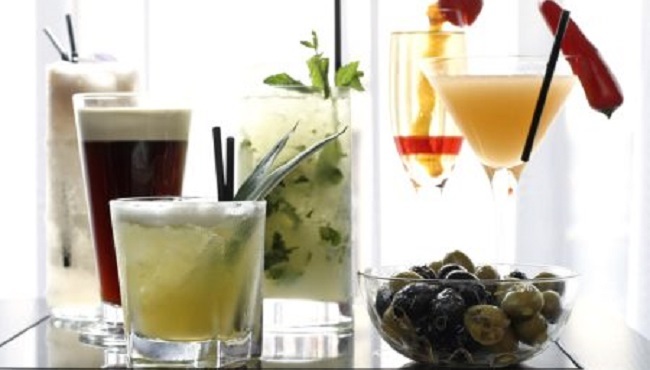 Signature cocktails include The Rum Re-Fashioned, Chilli and Ginger Caiprinha, and the Elderflower and Mint Margarita. If you're interested in holding an event at Chino Latino, or if you would like more information, please email leeds@chinolatino.co.uk. Please note that all special offers and promotions listed above are subject to availability and change.